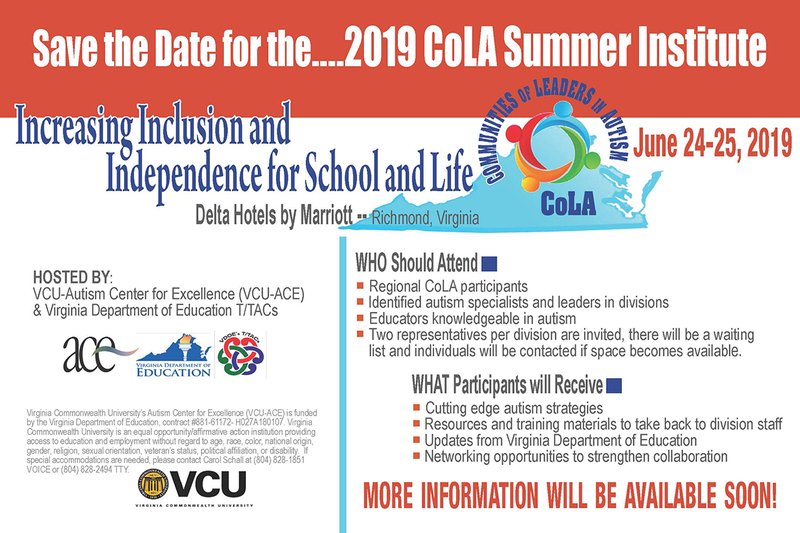 Are you a CoLA member and interested in attending the 2019 Summer Institute? Contact Emily Helmboldt at echelmboldt@vcu.edu. Two representatives per division are invited, there will be a waiting list and individuals will be contacted if space becomes available. Call for Speed Share Presenters! We are thrilled to have Dr. Kenworthy deliver our keynote address for this year's conference; "Increasing Inclusion and Independence for School and Life". 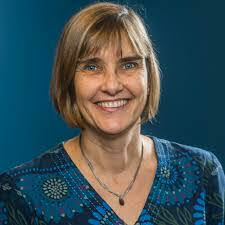 She has worked with Fairfax County Public Schools to research and implement executive functioning skills supports within primary and secondary settings. She will share the story of why she and her team embarked upon a journey of developing executive functioning skills interventions and why these skills are vital to success in not only academic areas but also in the acquisition of social skills.